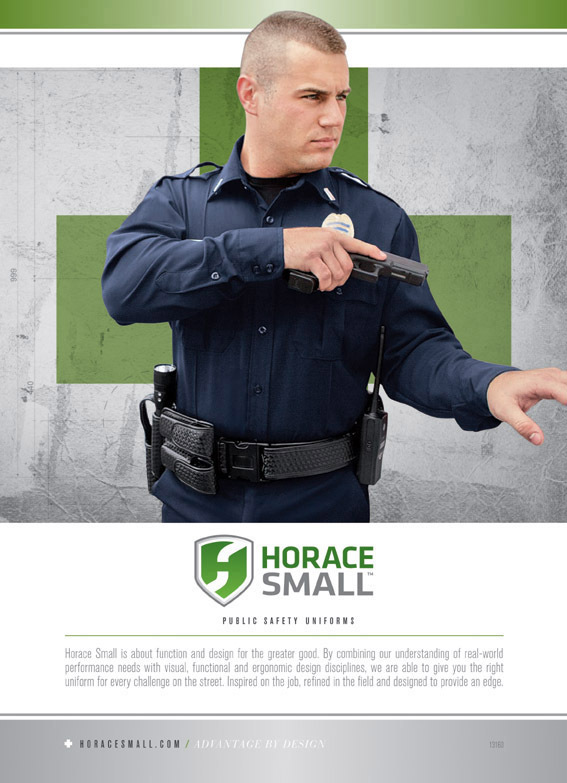 At Horace Small, there’s no limit to the commitment we have when it comes to outfitting America’s law enforcement, firefighting and emergency services professionals the right way. It’s this unrelenting respect for the uniform that has driven us to deliver everything you expect from a uniform. 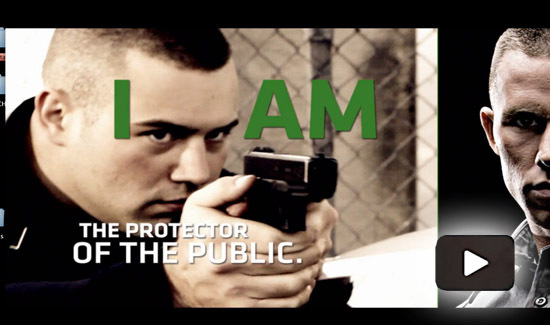 Watch this video we produced – it says it all about how we value the work of our public safety professionals – Protectors, Keepers of the Peace, Guardians of the Greater Good, Hope for the Harmed, Shoulder and Shield. Over the past 77 years, we have continually optimized, engineered and fine-tuned our designs so the uniforms we make – like the men and women who wear them – are built for the call, ready to perform their duty, and suited for the ultimate act of service. Beyond this, we have also brought new fits, features and functionalities forward in the form of our “Plus” lines. These small, “stealthy” advances quickly and comfortably become the advantage – on patrol, or in pursuit. At the station, or on the street. A look that commands authority. A level of performance that instills confidence. A caliber of quality that delivers unmatched value. A color consistency in every scientifically-matched shade. You’ll find it all in Horace Small. Learn more about why the Horace Small brand has been trusted by professionals throughout the company’s history.